It’s Friday, and it’s time to wind down after a long week and enjoy some prime slotting action at NightRush. As always, the weekend reload bonus has returned, and now you can pick up 50 shiny free spins on a popular new Push Gaming slot! 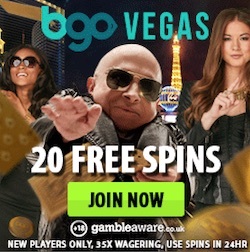 One of the most popular features of the online casino NightRush is the weekend reload bonus that is available every weekend. Today is Friday, and that means that you already now can pick up an extra bonus that will give you some more power in the casino. 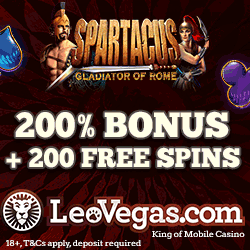 Simply log in to your account, activate the weekend reload bonus from the deposit page, and deposit €20 or more. You will get a 30% bonus up to €250 immediately added to your balance! The bonus can be claimed once until midnight on Sunday, and it has a wagering requirement of x45. Jammin’ Jars is has become an instant hit among slot players, and it brings something completely new to the table. 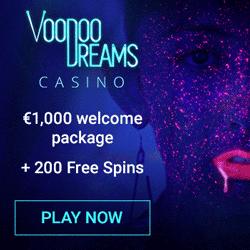 If you haven’t tried out this fruity slot for yourself yet, you can now pick up 50 free spins on it until the 8th of October. Make a deposit of €50 or more with the code BIGWIN5 to get 50 Jammin’ Jars free spins added to your account. 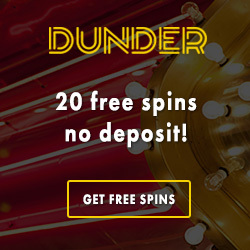 The free spins have a wagering requirement of x45. Start jammin’! Use the offer you like the most or take them all, the choice is yours. Just be quick, once October has started the codes won’t be available anymore. The best part is that you can use each code twice, giving you even more action before the month is over. The bonuses and free spins have a wagering requirement of x45, and you can check out the full info on the promotion page at NightRush. Click on the link and register an account to get started today!